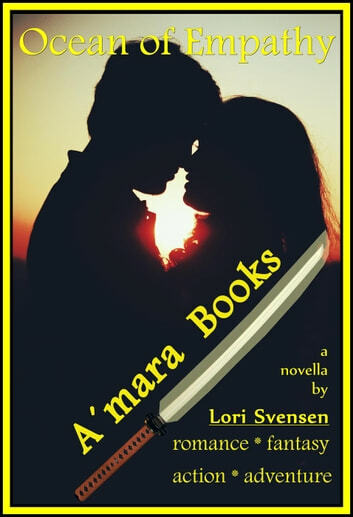 Meet Ardin, an artisan on the beach of Varkevand who has a good reason to distrust A'mara. Simply being a survivor of the disaster that orphaned him has made him a target of the Neví, something that Kami and Moxara wish to rectify. Yet, their unwelcome attempts are repulsed by Ardin who wants nothing more than to be left alone. Together, can they unravel the mystery in time? Can Ardin open himself up to be healed? To love?